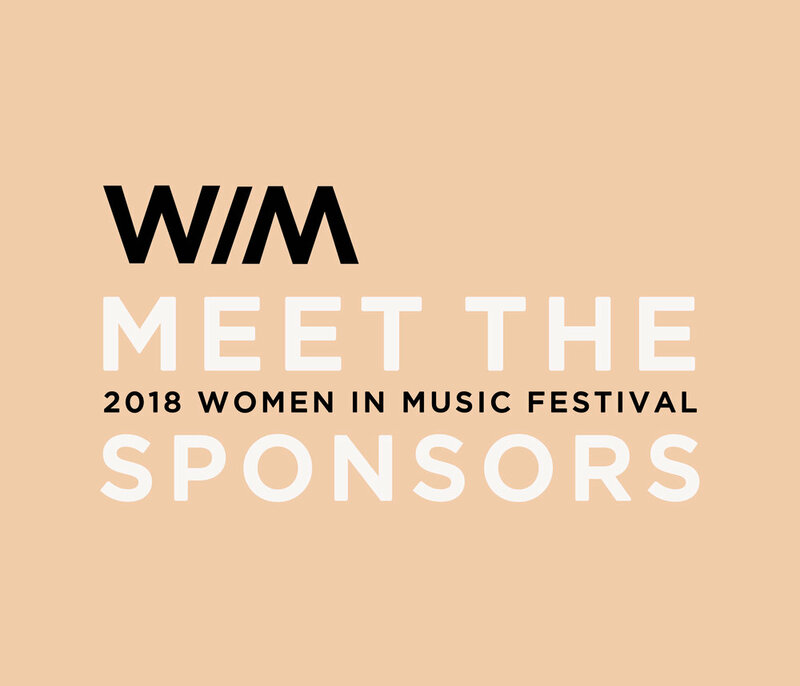 Our 2018 WIM Festival was so much more than we could have ever asked for. We laughed, listened, cried, and danced the weekend away in unity and sisterhood. We're feeling beyond inspired by both the womxn who came out to share their gems, and all the ladies that attended each event and brought life to the festival. Above all, we're thankful to all our sponsors, who without their belief and support, could not have made the festival happen. Please get to know our 2018 sponsors below! Serving authentic Oaxacan cuisine, Agave opened its doors in late July 2016 and has been feeding the Oakland community since. With a menu boasting rich mole, and tasty cocktails crafted from ingredients brought directly from Oaxaca, you’ll leave fed and definitely craving more. Both food and community are at the heart of Agave, which is why you’ll be able to find the restaurant located adjacent to the Kapor Center for Social Impact, the cultural hub for local leaders. We live in an age where we’re constantly on the go and need fuel to get us through the day. Often we grab snacks because they’re quick and cheap, but rarely do we expect them to be healthy. And when we do go for the healthy route, we’re usually left craving more taste and variety. Bare Snacks is out to change the good-for-you snacking game, using only non-gmo certified ingredients and ripened, real fruit that taste just as good as they’ll make you feel. Eventbrite has always been about letting people easily create and share live experiences, connecting them with others who share similar passions. Simple to use, Eventbrite makes it quick and easy to grab a ticket to your next adventure and let your family and friends know what you’re up to--who knows, they might want in. Glossier knows that real beauty ultimately comes from within and that makeup should never be seen as a “fix” but rather another way of enhancing what is already so good. That’s why they’ve created products that focus on priming your skin so that you can achieve a healthy, dewy glow for the day ahead. An added bonus-- all products are designed for easy application and come in packaging that’s too cute not to share. Interested in snacks without the additional sugar and fat? 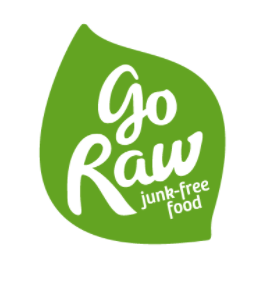 Go Raw provides snacks that help you balance your hunger while maintaining a healthier and purer lifestyle. Freeland Foods manufactures all their products in California without GMO, gluten, or added sugar while maintaining rich flavors. If you haven’t tried the raw diet, guaranteed you’ll gain from eating foods that maintain enzymes and nutrients that normally are destroyed by cooking. Started in 2012 by a wife and husband (and their best friend), Health-Ade Kombucha has been committed to provide a high quality kombucha to their fanbase by making kombucha in small batches in glass bottles with refreshing cold pressed flavors. Winner of nine World Series Championships, the 50-year old Oakland As represent the heart and spirit of Oakland. Catch a game at the Coliseum to feel the large presence the community continues to have in the East Bay. Representing and supporting the Town, Oaklandish, a women and POC-owned brand of apparel, is dedicated to spreading local love through fashion, public events and an annual grant program. By creating local jobs and donating portions of all proceeds to grassroots nonprofits, the brand has created an ecosystem bettering the Oakland community. Since late 2011, OCHO has been feeding the public’s need for organic candy bars. Gluten and GMO-free, OCHO Candy offers a variety of tasty flavors including PB&J, Caramel, Coconut and Peppermint. Powered by the Music Genome Project, Pandora has made music discovery as effortless as a thumbs up. For nearly 20 years, Pandora has played a pivotal role in evolving musical taste with automated music recommendation internet radio and now playlists. Since inception in 2000, Pandora has progressed into a full-fledged on-demand music service with Pandora Premium, a monthly service that allows listeners to play songs and mixes at will and save offline to revisit later. Red Bull was sold for the very first time in its home market Austria in the late 80’s and now fuels consumers in 171 countries. Inspired by functional drinks from the Far East, Red Bull introduced the world to a whole new product category — energy drinks, and has elevated its popularity through various flavor editions and sugar free drinks. RXBAR has been changing the game for protein bars since 2013, thanks to a pair of eager best friends. 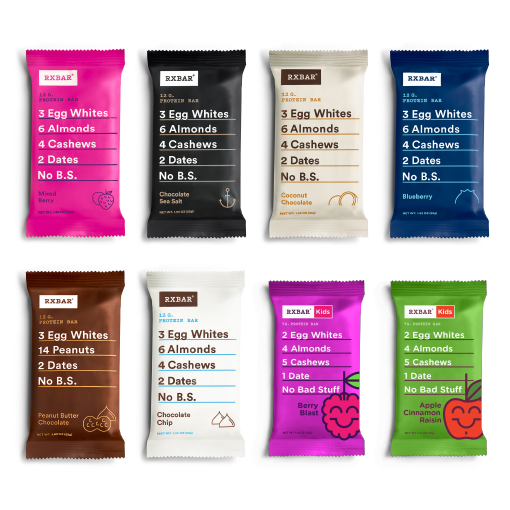 Egg whites, dates and nuts are the core of RXBAR’s simple, no b.s. ingredients and they even offer kid-friendly products. We all know we should drink more water but sometimes there’s the desire to hydrate with a little more flavor. Made of natural, spring water, that’s carbonated and then mixed with a hint of 100% natural fruit essences, Talking Rain satisfies thirst without sacrificing taste. And there’s even more reason to feel good about picking up a bottle-- committed to innovation and giving back to the community, Talking Rain has been supporting cause-related organizations since opening its doors in 1987. Dedicated to increasing tourism’s economic impact on Oakland, exploring the East Bay couldn’t be any simpler with Visit Oakland. Whether you’re interested in taking on the city’s vibrant nightlife or wandering through its diverse food and drink options, Visit Oakland’s got it covered. Handcrafted in small batches, Woodford Reserve is the definition of luxury for a bourbon. Woodford has a distinct flavor of dark chocolate, cinnamon and orange marmalade and is the ideal complement for a night in with your partner or a night out with friends. The Oakland Museum of California opened its doors to the community of Oakland more than 40 years ago, bringing together three historically independent disciplines—art, history, and natural sciences—under one roof. Its collections comprise more than 1.9 million objects including seminal art works, historical artifacts, ethnographic objects, natural specimens, and photographs. OMCA has maintained deep community ties through a variety of educational and outreach programs, with new gathering spaces and program areas engaging visitors and encouraging them to share their own perspectives, questions, and stories.